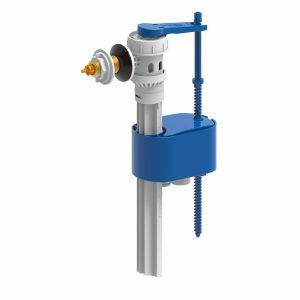 H & H Idrospania Technic, S.L. 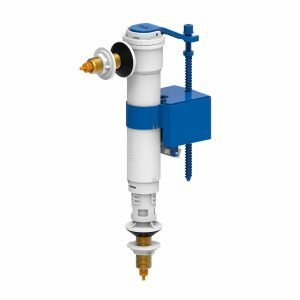 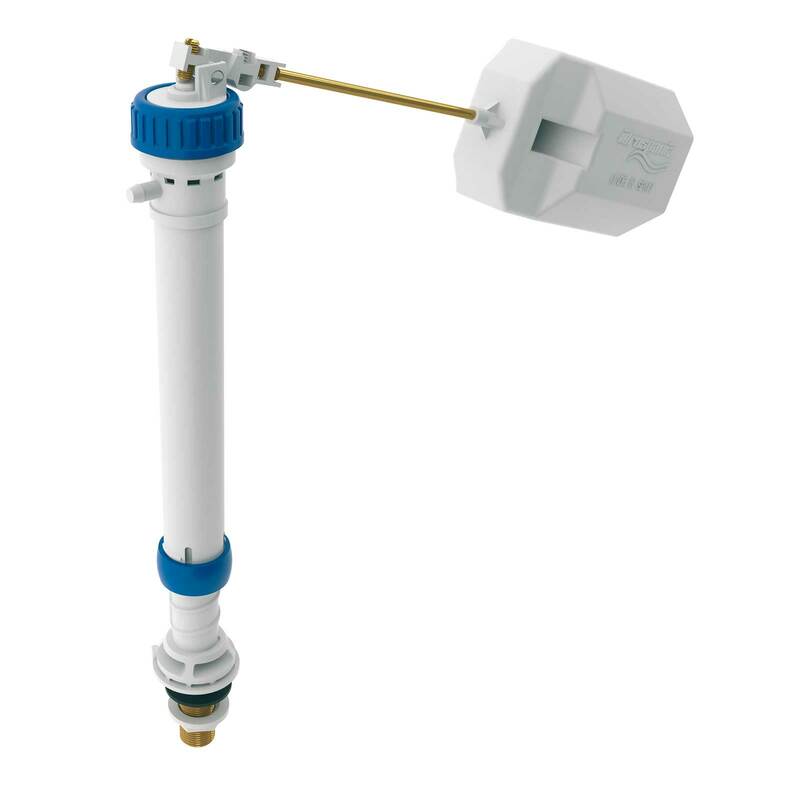 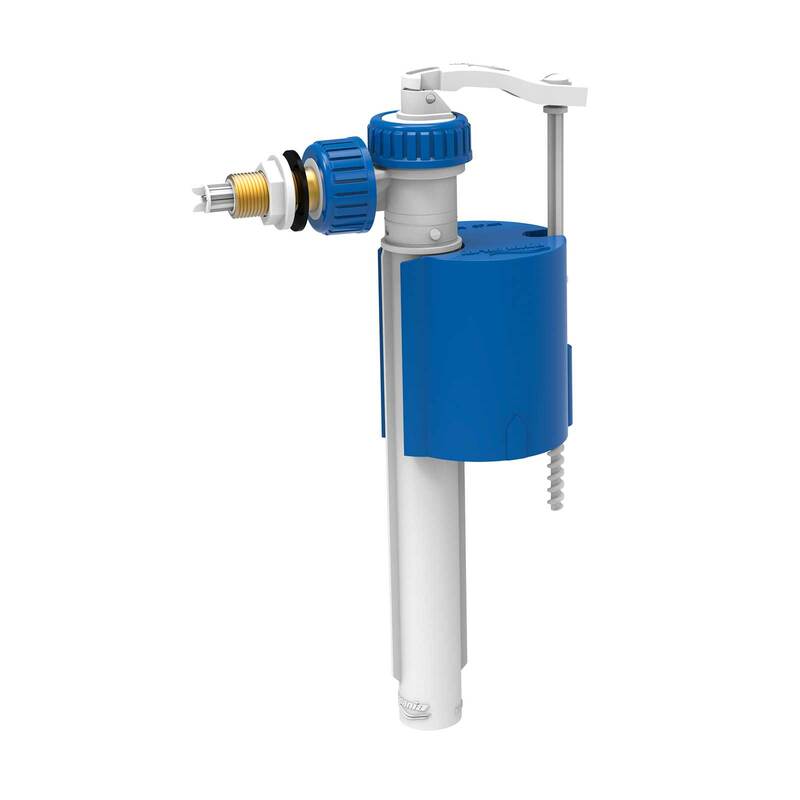 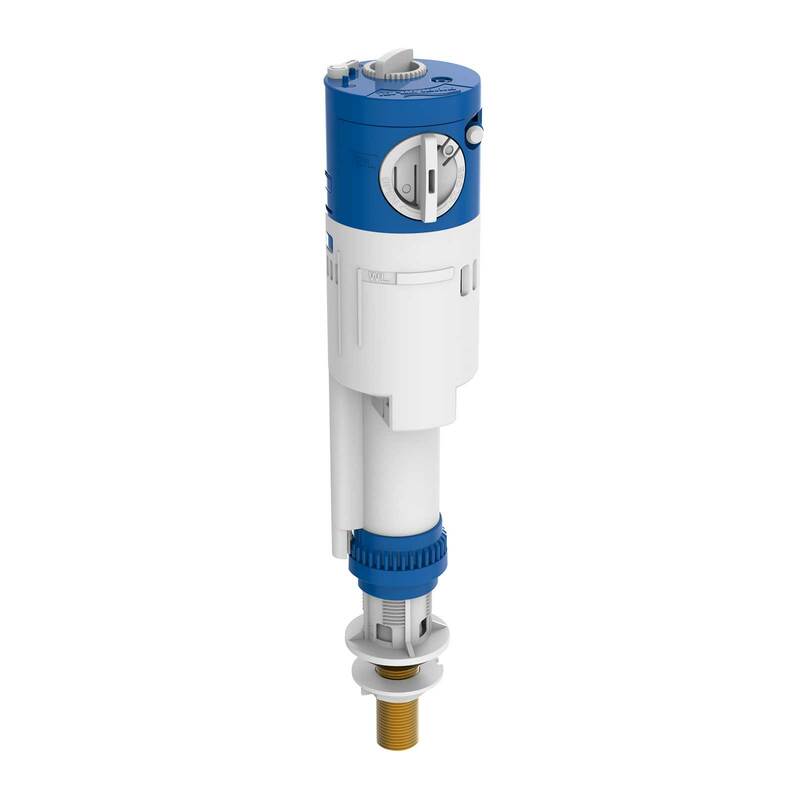 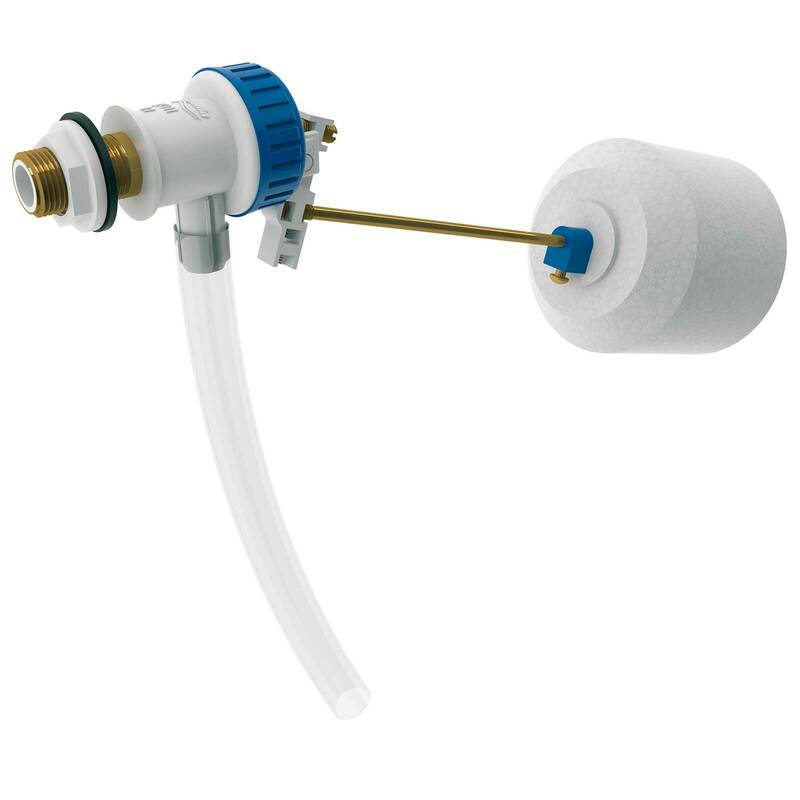 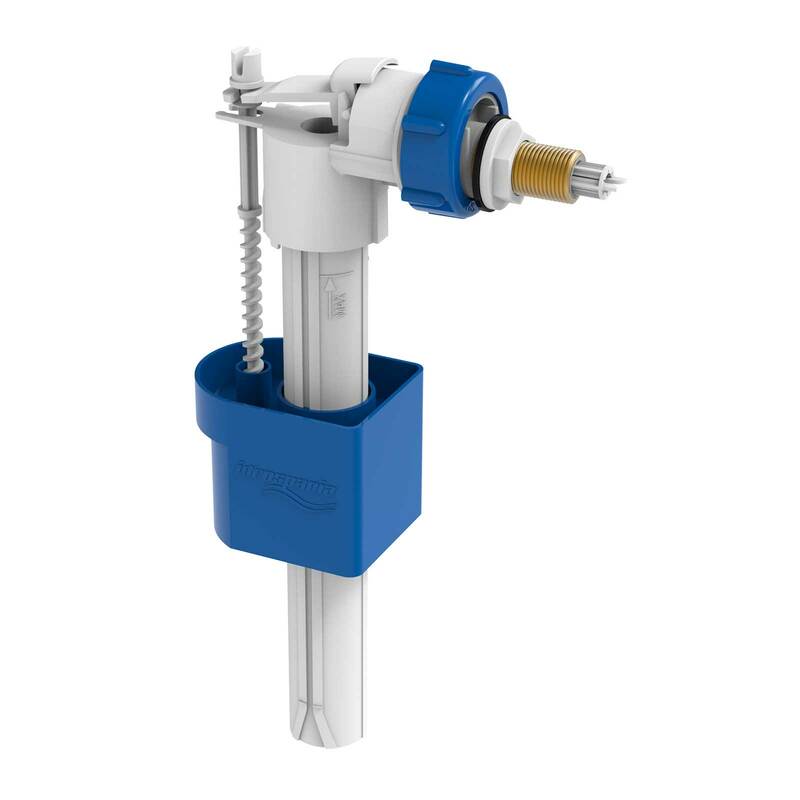 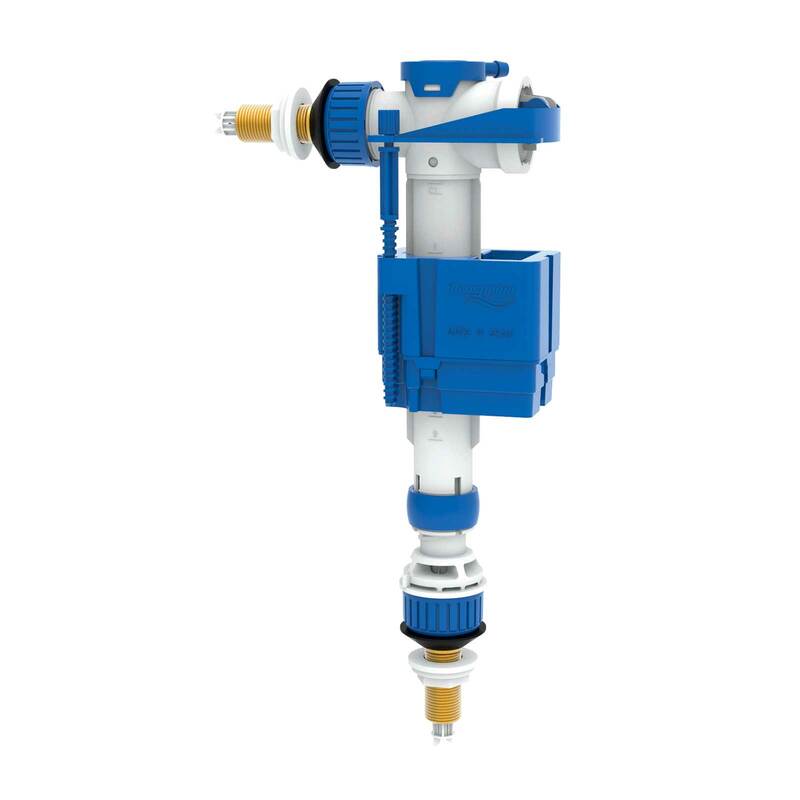 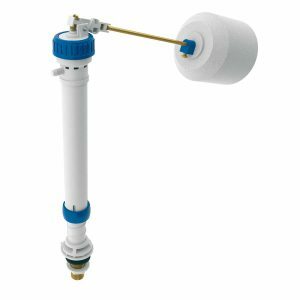 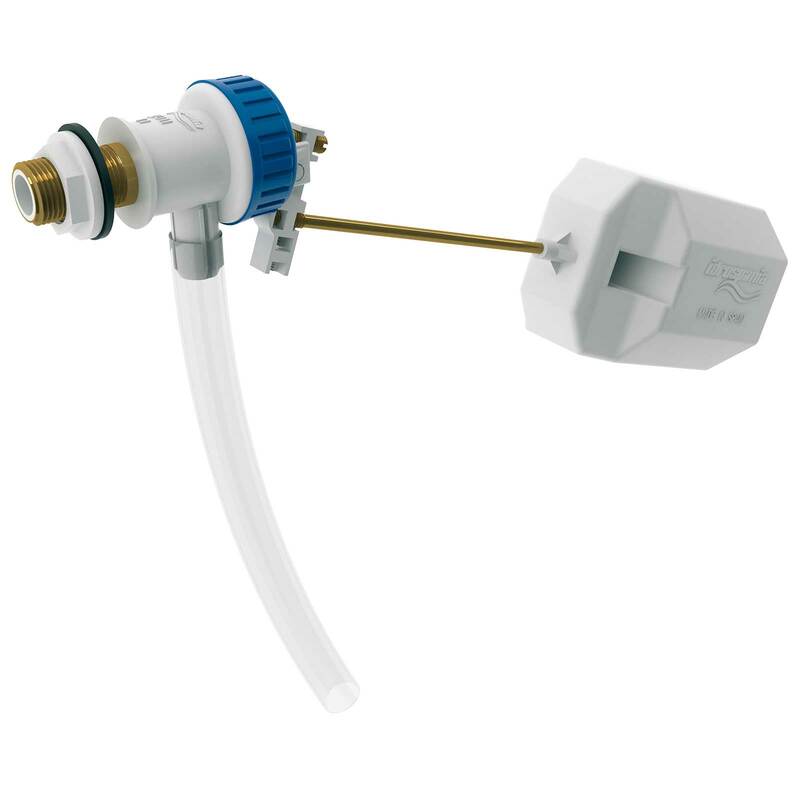 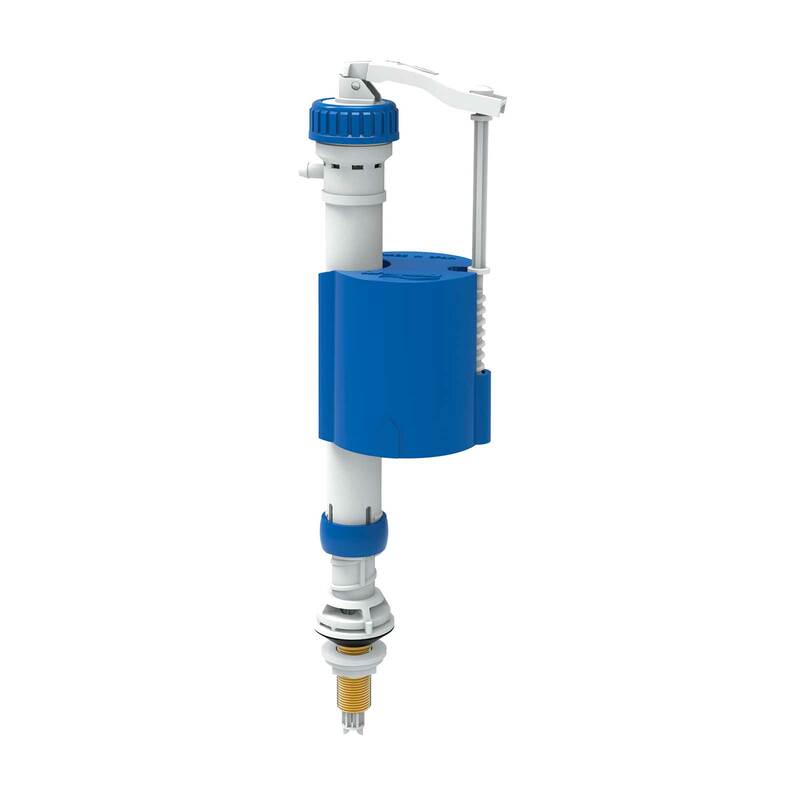 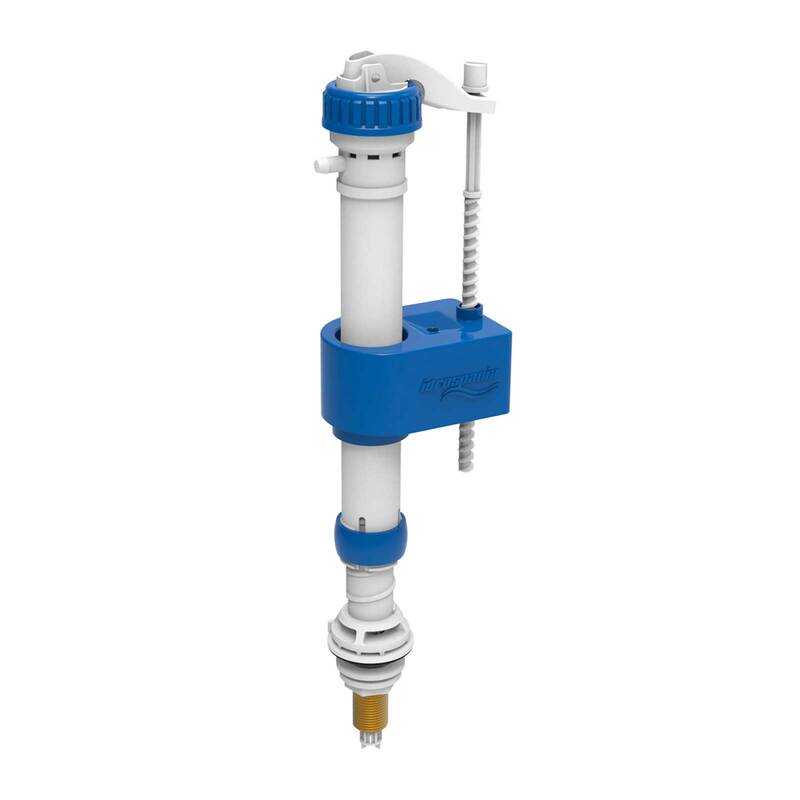 has a wide range of adaptable, adjustable and resistant inlet valves. 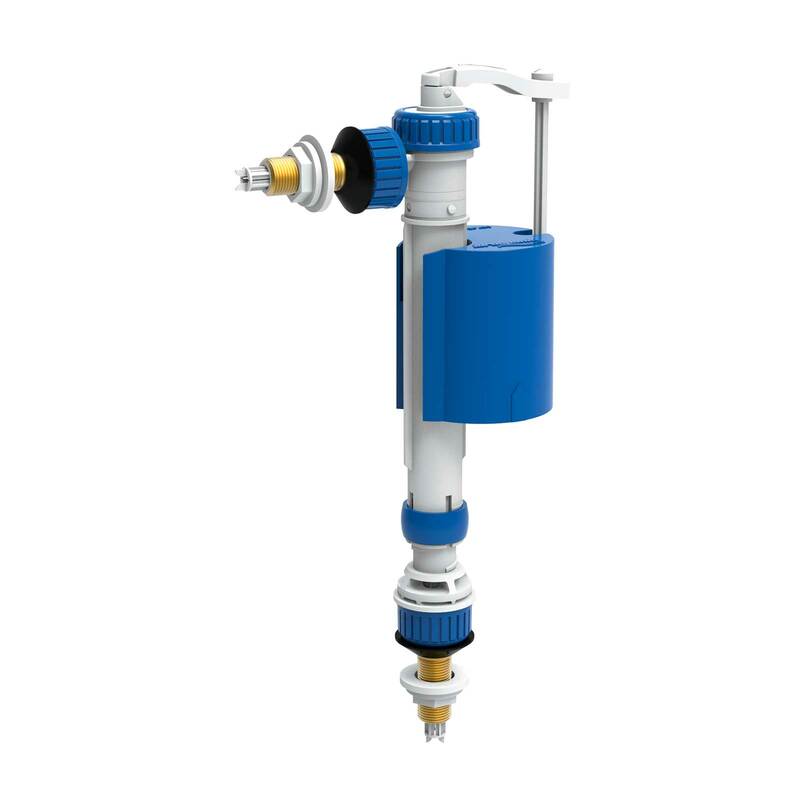 They are made with high quality materials and anti-scale to guarantee maximum durability and resistance to the passage of time.